The CD5si CD player, especially when partnered with the complementary NAIT 5si integrated amplifier, sets a thrilling new standard for musical performance at our entry level. With so much focus on audio streaming and downloads it might seem easy to forget the humble CD. But not at Naim Audio. After all, the CD is still by far the world's most popular music format and for millions of music enthusiasts compact disc collections still constitute the heart and soul of precious music libraries. 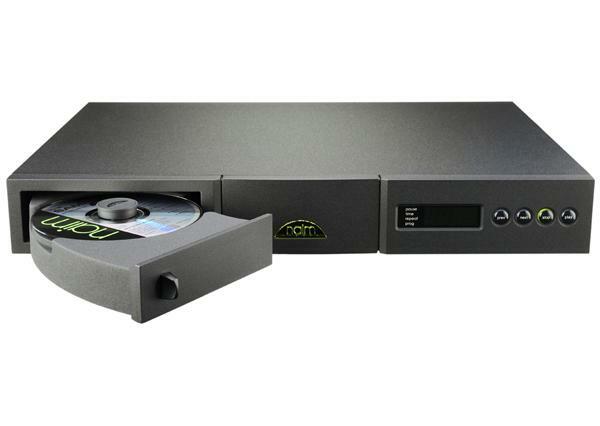 This outstanding machine, which replaces the previous CD5i, brings worthwhile performance benefits for users but retains the functionality and straightforward usability of the classic player. The CD5si is designed to be the best in its class, incorporating genuine technological advances to provide a thoroughly enjoyable musical experience.